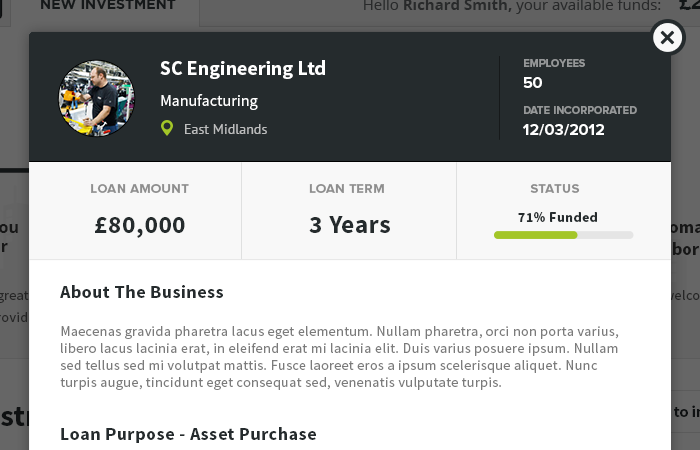 * Outdated portfolio: Although I still enjoy crafting user interfaces, my focus has shifted in the last few years to concentrate on development over design and I'm now currently working on building a decentralised platform at Mainframe. 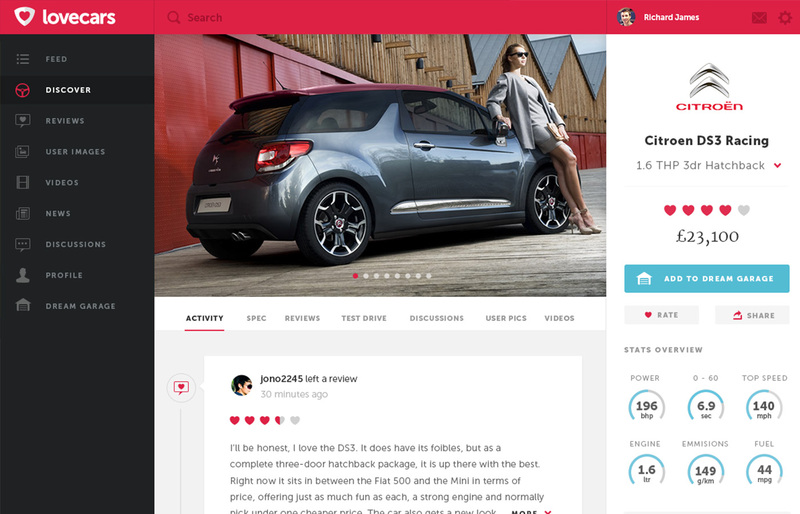 Lovecars is an automotive social network and review platform. 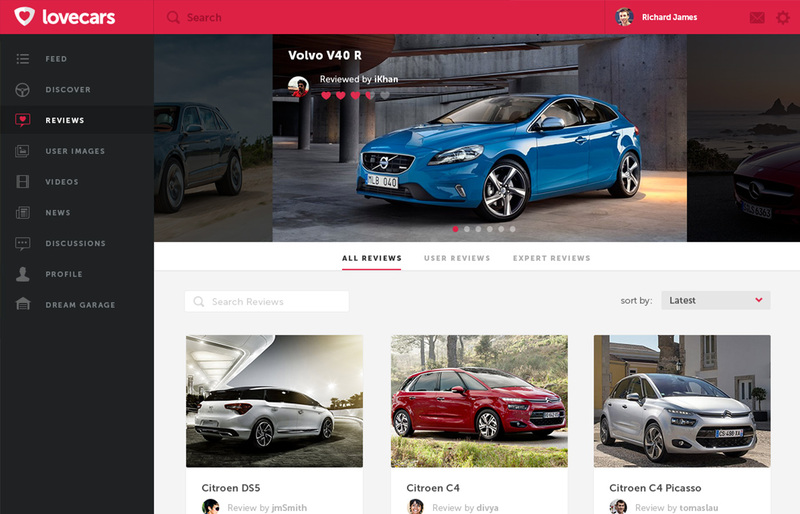 My role as lead designer was to first give Lovecars it's brand identity and then bring that brand to life in it's online form by designing a responsive web app. 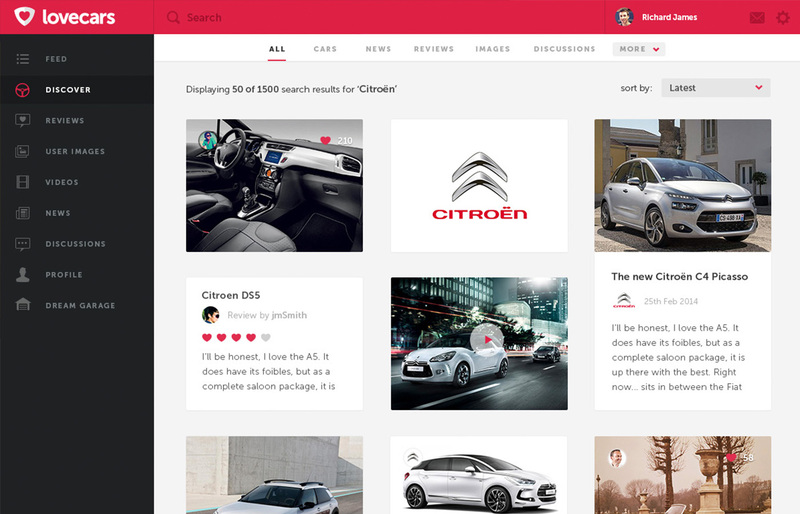 With such a diverse user base it was a challenge developing design solutions that cater for enthusiasts that want to connect with like minded people to share and discuss, users that just want to browse stunning pics of supercars, and confused buyers looking to find their perfect car. 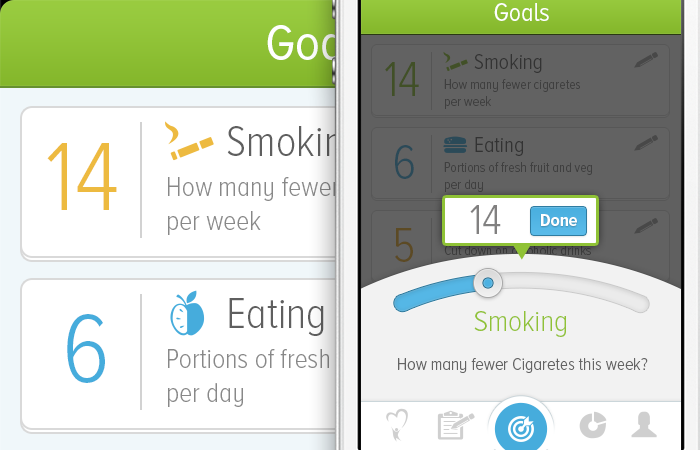 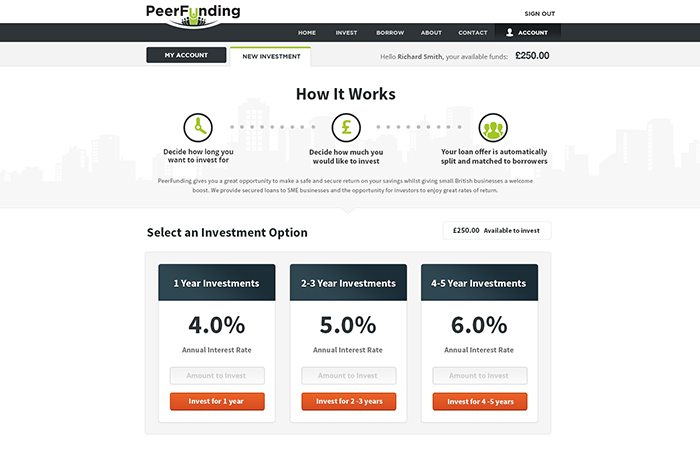 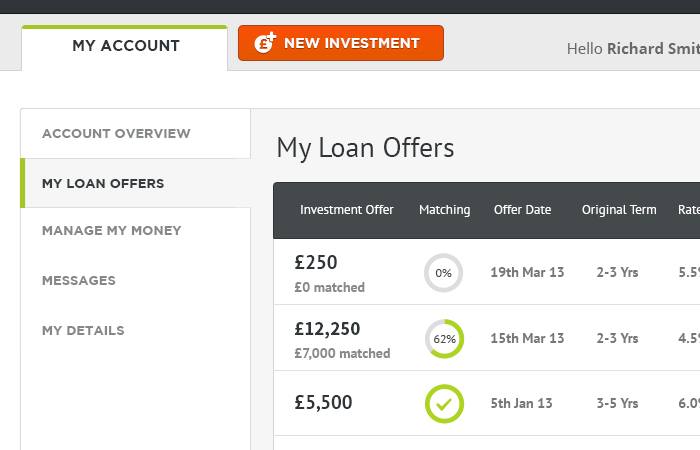 PeerFunding was an exciting finance based startup I recently worked with. 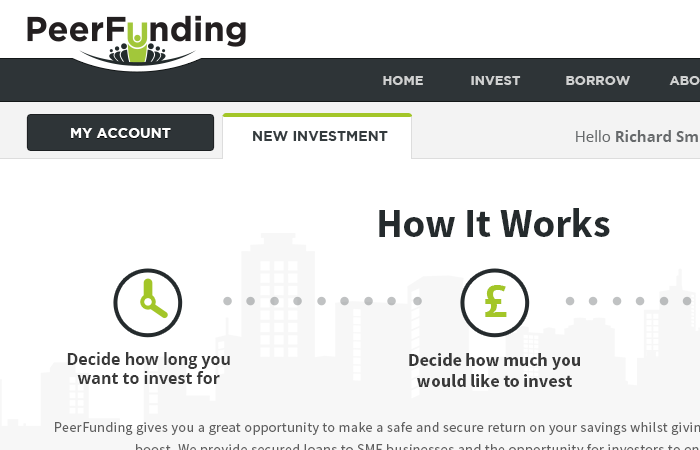 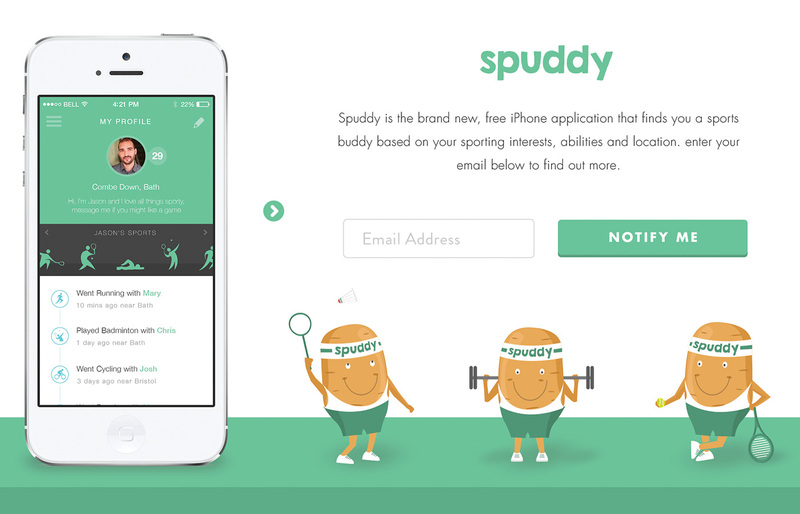 I headed up all design tasks involved with the development of their peer to peer financing platform including Branding, User Journeys, Wireframing, User testing and developing the User Interface. 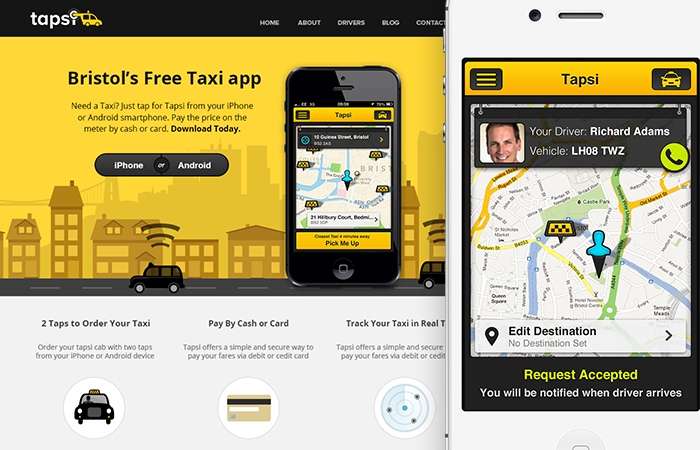 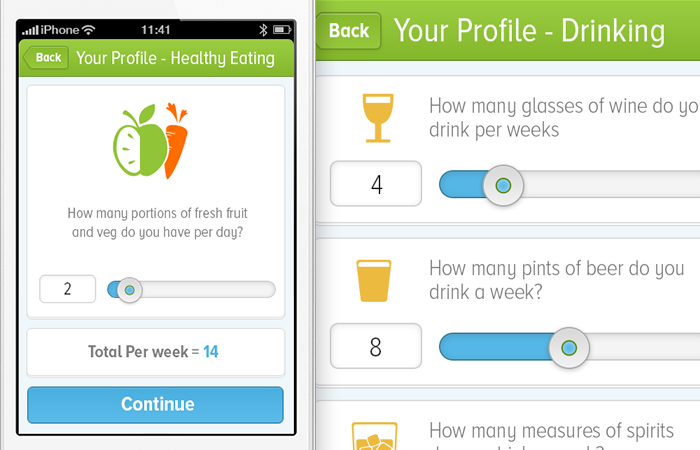 Working with a Taxi Booking app startup, I took on multiple responsibilities, including a lead development role building two communicating iOS apps for both drivers and passengers, UI Designer, designing a website and the two apps for iPhone and Android and also a front end developer role, building a simple but responsive promotional website. 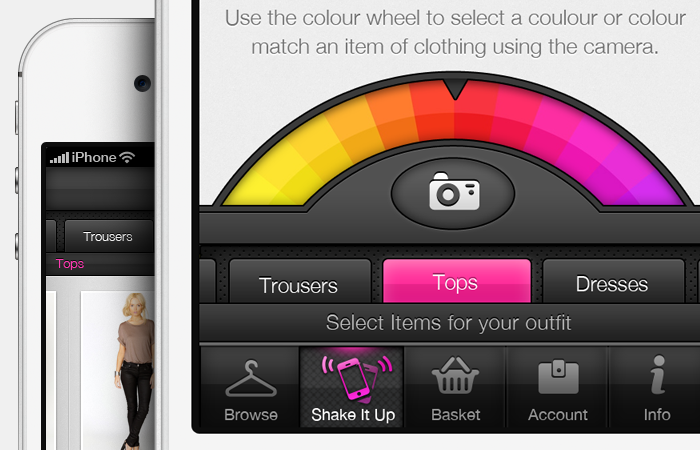 App UI design for a shopping app concept we pitched to an online women's clothing store. 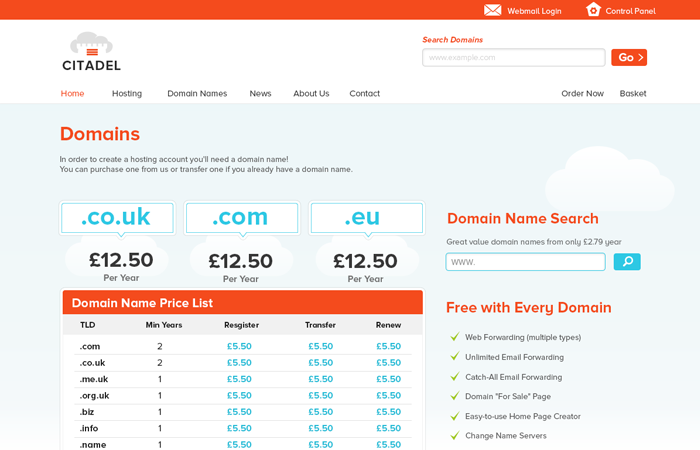 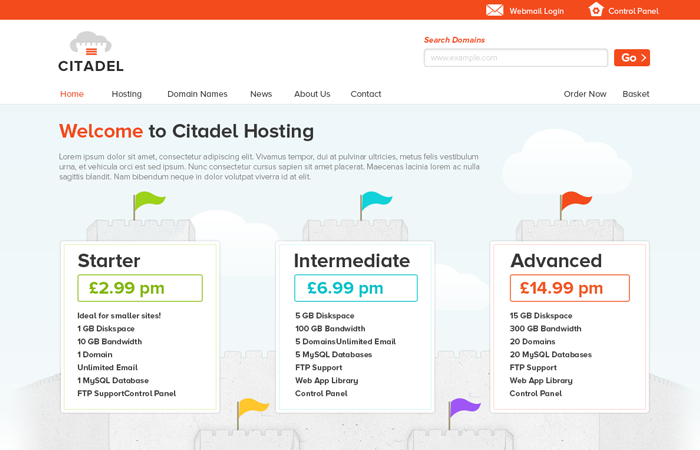 Working as sole designer for this web hosting startup, I enjoyed bringing my own style through user journey and brand. 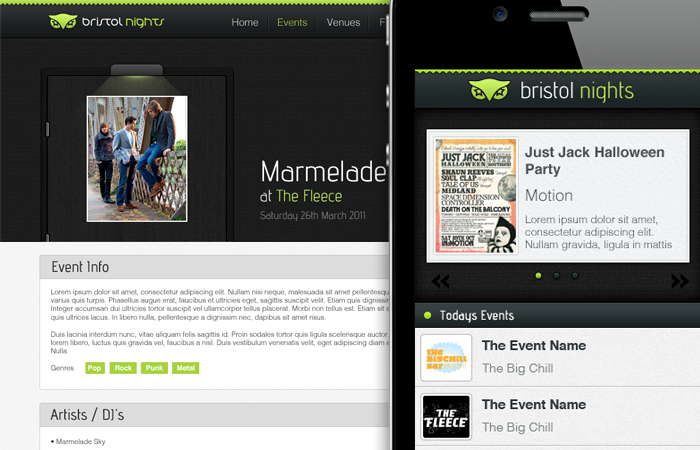 Bristol Nights was originally a project I set myself to work on my iOS development skills, features of the app allow people to quickly find out whats on in Bristol, flick through digital flyers, view venues on a map and listen to sample tracks of DJ's and artists. 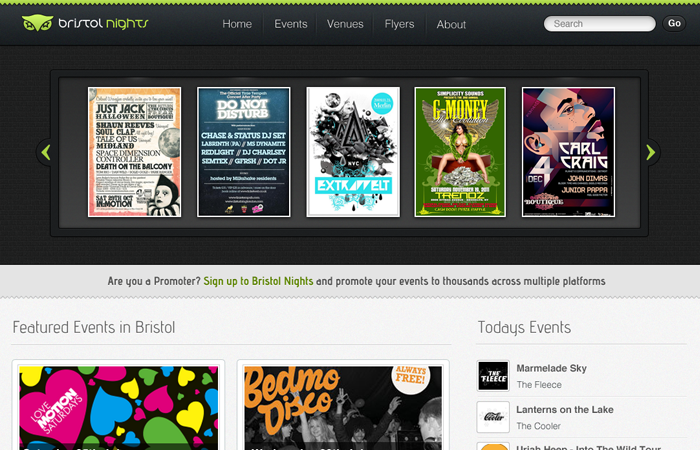 Concentrating so much on the programming side caused a lack of care and attention to the design and so with the downloads picking up I'm giving it some TLC and concentrating on a nice new redesign along with a Bristol Nights website. 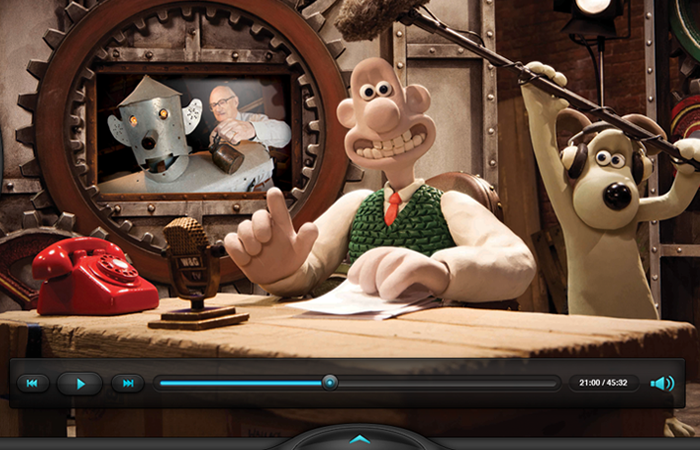 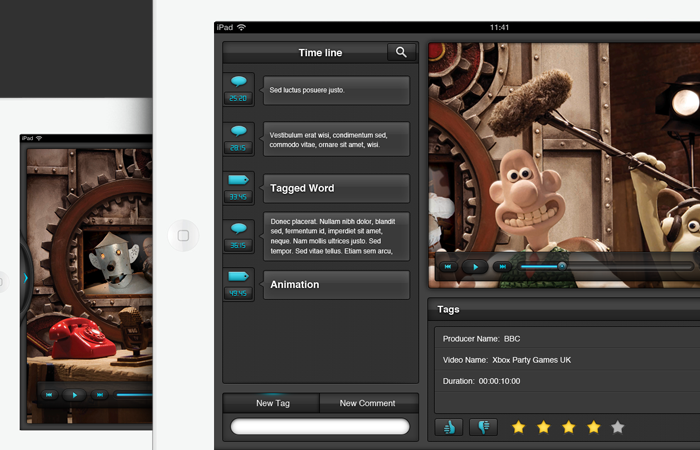 This was some initial designs I mocked up for a video meta tagging app for the BBC, UX was an important factor of this app as it had to be easy and quick enough to be able to use whilst on set and filming a shoot. 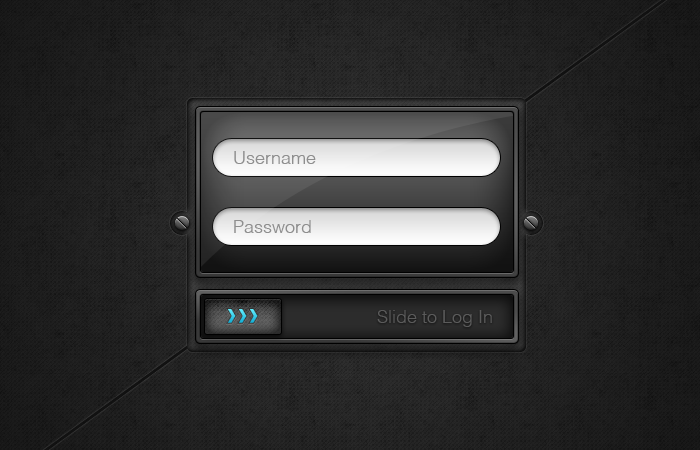 This was a concept design for an Android Train Tickets and Journey Organiser App, The idea was to get quick access to information about planned journeys, buy ticket and find stations, also a section for tracking the journey progress of a current journey allowed me to have some fun, mixing UI with illustrations. 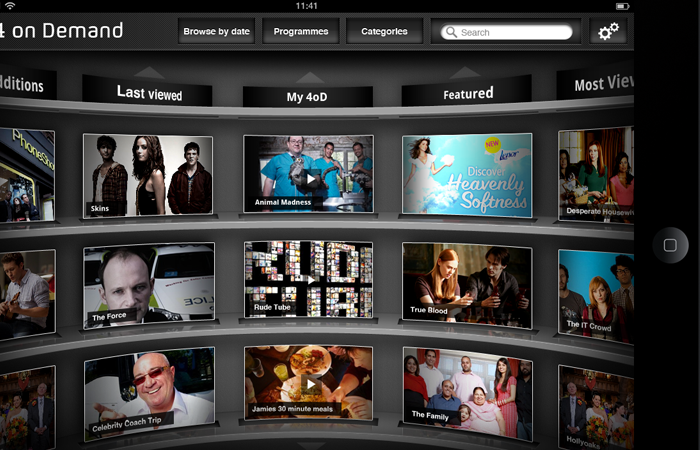 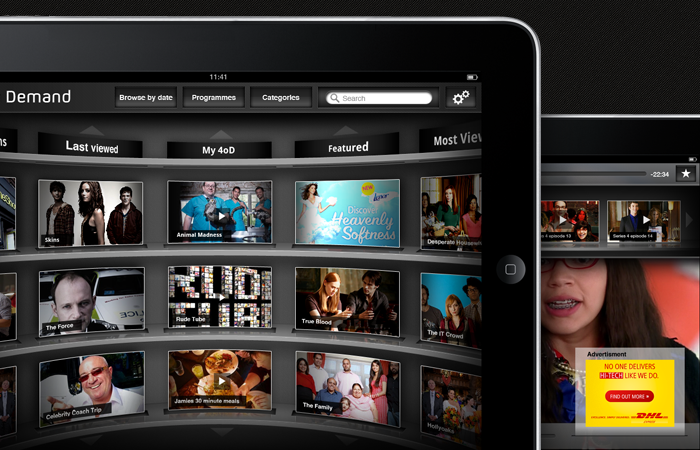 I designed these screenshots, working with Channel 4, to look at new and intuitive ways of exploring video content on a tablet, this idea allows the user to swipe left and right cycling through different categories and then up and down on each of the categories, presenting the user with a wide selection of TV shows at any one time but still with some sort of order and grouping.